Read about our Mobile Nucleus at Nottingham! Mobile Nuclei within the NUCLEUS project consist of a minimum of twenty units to test innovative RRI approaches in different settings and environments. 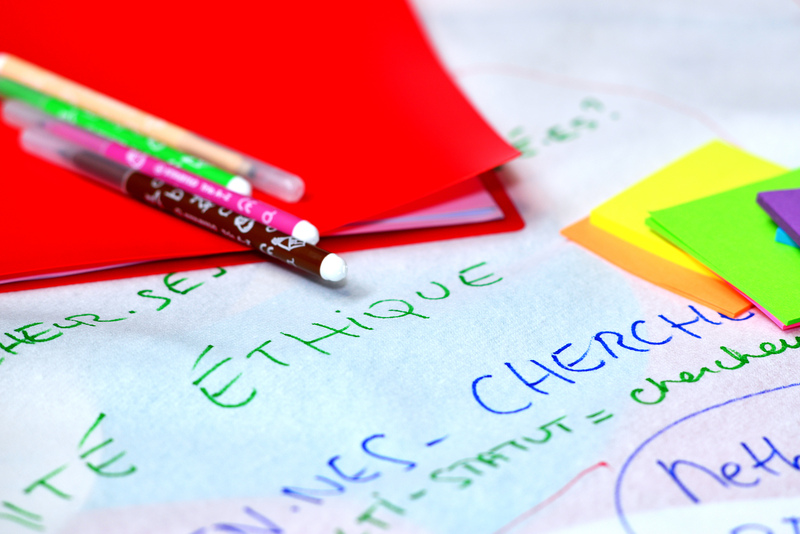 They aim to share and reflect the concept of RRI in the context of research and its relations with various stakeholders outside the consortium. Smart Because of You was a Mobile NUCLEUS half-day conference held to explore co-creation between researchers and citizens in Smart City projects. The conference looking at examples of good practice locally in Nottingham and scoped possible ways forward for future participatory Smart research activity. The societal challenge of air pollution was chosen as the example through which citizens, technologists, strategists and open data owners could work together in a civic technology partnership to address and ameliorate this concern. The aim of Smart Because of You was to bring together different stakeholder groups in Nottingham, engage them practically, and enable them to jointly collaborate on common goals (i.e. create a good future for the citizens of Nottingham) around the three priority themes of health, transport and energy. University research teams engaged in the development of SMART City technologies and applications. Members of civil society, voluntary sector and citizen participation groups. Elected members, policy makers and sector lead officers from local government. 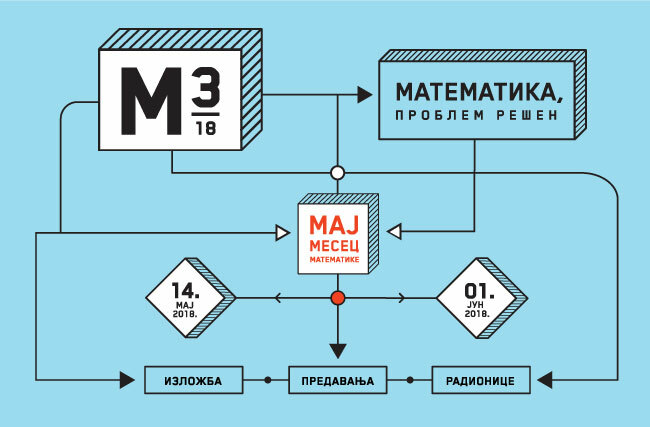 Education partners from schools, colleges and other research institutions and societies. Representatives from health, transport and energy bodies and other statutory organizations. Technology sector and other business and community representatives. 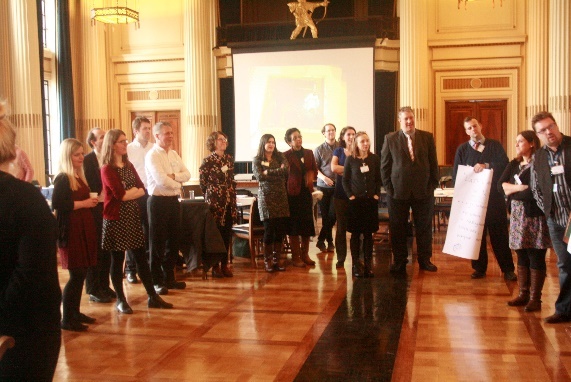 By looking at what enables stakeholders to co-produce, and exploring how RRI-practice can support Nottingham´s future Smart City research and innovation initiatives, the conference succeeded in building capacity for an RRI-principled approach to Smart City research. 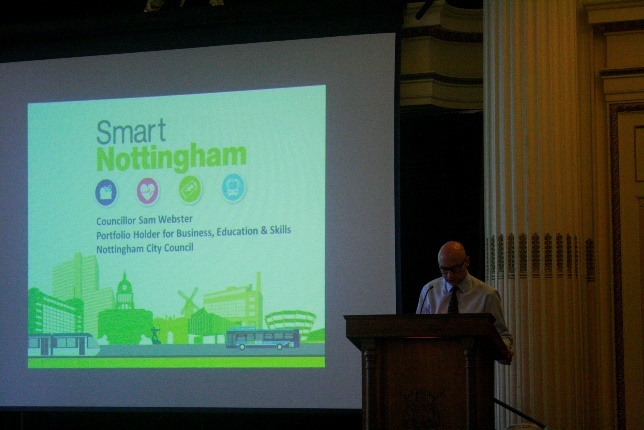 It has given Nottingham City Council (NCC) a platform for future collaborative working and the expansion of the Smart City/RRI networked community in Nottingham and wider Local Economic partnership area, and emphasised the importance of Smart City as part of our science culture identity. What made this event an RRI event? What made it successful? The conference began with a scene-setting speech from Cllr Sam Webster, Portfolio Holder for Business, Economy and Skills at Nottingham City Council, who laid out the vision for Nottingham as a place where Smart City innovation is underpinned by a strong ethos of engagement and participation with citizens. The ‘Smart Because of You’ approach ensures citizens’ views, experiences and ideas for change inform and shape the research, development and application of innovative, digitally-enabled products and processes. The context of Responsible, Research and Innovation was provided in a keynote speech by Annika Doering from Ruhr Universitat Bochum, Germany, a member of the NUCLEUS project consortium. 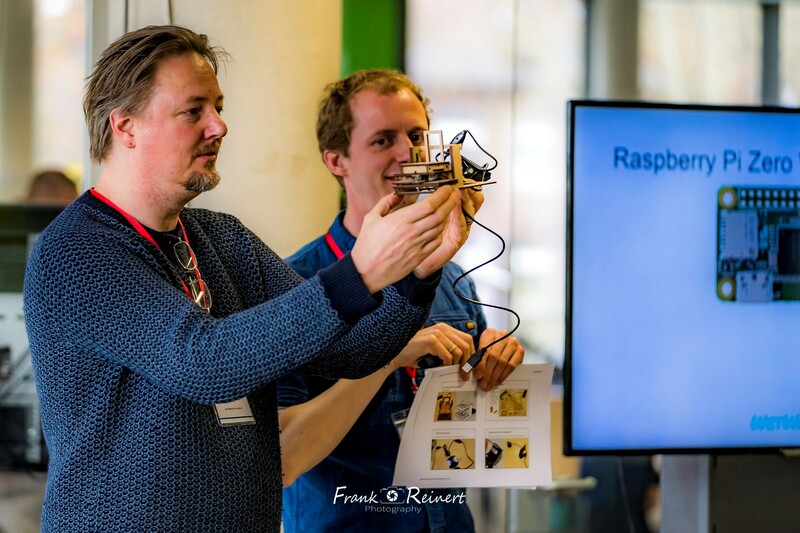 Following the keynotes, three participatory discussion workshops were used to explore learning and identify how smart projects can best involve citizens in the co-creation of things that involve technology-enabled change in Nottingham. 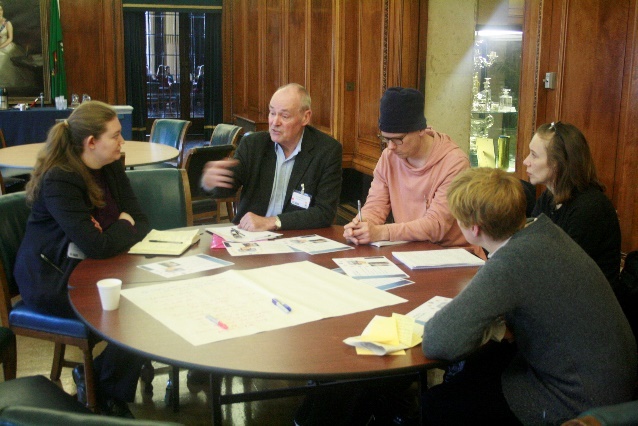 In the Remourban workshop led by Ruth Stallwood from Nottingham City Council, delegates shared and discussed information about a programme to retrofit social housing using Smart and energy efficient technologies to make them carbon-neutral. In the Smart health workshop, Dr Neil Chadborn from the University of Nottingham’s Horizon Digital Economy Research Institute shared the findings of a long study into older people’s attitudes to Smart health technologies; while in his workshop fellow Horizon researcher Dr Ansgar Koene discussed the work of the UnBias project in engaging young people in active research into algorhythmic bias. 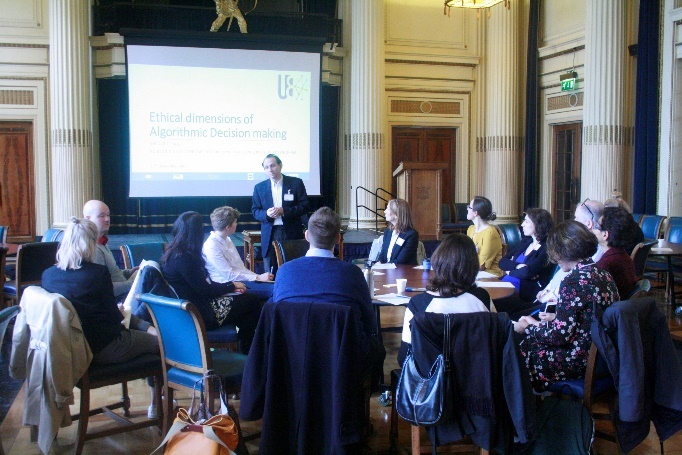 The workshops enabled delegates to develop not only awareness about the work already underway around Smart technology in Nottingham, also but the value and challenges of conducting genuine research and development under co-productive principles, where citizens are engaged as early as possible in the scoping of a project and then included as stakeholders throughout the project lifetime. The learning was then applied to the final activity, the Front Page visioning exercise. 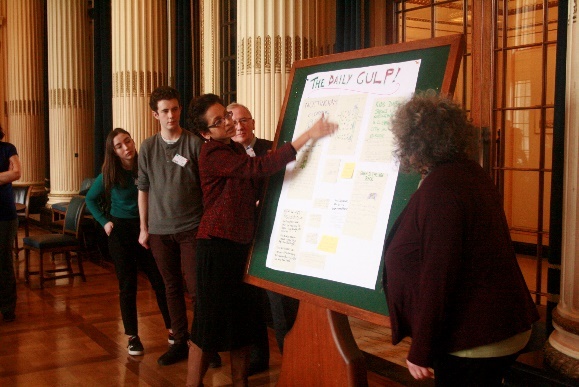 The Front Page visioning exercise that followed the workshops provided an opportunity to bring in delegates own ideas about Smart technology products and processes and to make plans for how they could be implemented to tackle the societal challenge of air pollution. The activity required teamwork between small groups of 4 to 6 colleagues, in which all participants and stakeholder groups collaborated regardless of their personal or professional background. United by different Smart aspects (health, energy, transport) of the common goal ( a good, clean future of the city of Nottingham) – colleagues collaborated with each other to produce a range of unique proposals to ameliorate air pollution, and presented these to conference. All participants got practically into RRI within just 4 hours through. Through the introductory speech and background materials they were informed about RRI and the NUCLEUS-project. 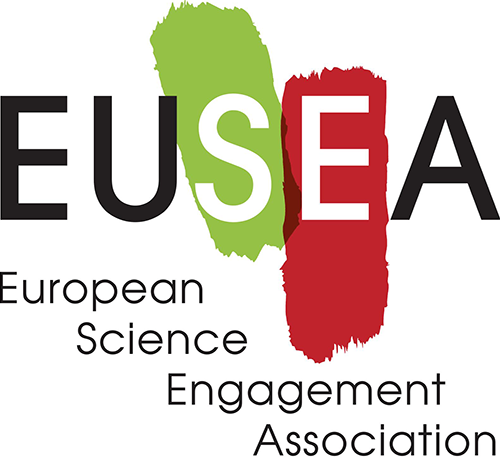 This gave great value to everyone´s ideas by assuring that the conference is interactive, a part of the NUCLEUS-project and that its results will be part of the project´s feedback to its funder, the European Commission. The workshops provided opportunities to share and develop knowledge about how research engages with the public, understand ways in which communities can be engaged and communicated with, and challenging research ideas made explicable and accessible to all. An important number of ideas emerged for further exploration with research teams and the various other stakeholder groups in the network and these will now be worked up.